A top dental office, conveniently located in downtown Boston. Dr. Yazigi and his staff are committed to offering the highest level of dental care. They've been educated at top institutions, and have received numerous accolades in the Boston area and beyond. The front desk is responsive, professional and welcoming. In all, they work very hard to ensure your experience is as painless and positive as possible. For almost 20 years, Dr. Ernest Yazigi has been a leader in the fields of aesthetic and implant dentistry. During this time, he has lectured extensively and has educated dentists in the U.S. and abroad. Dr. Yazigi is recognized as an innovator and “artist" in the specialty of prosthodontics, and maintains active memberships in numerous other dental organizations. Dr. Samira Sheikh moved to the United States from Malaysia in 1995 and completed her Bachelors in Science at University of Pacific. 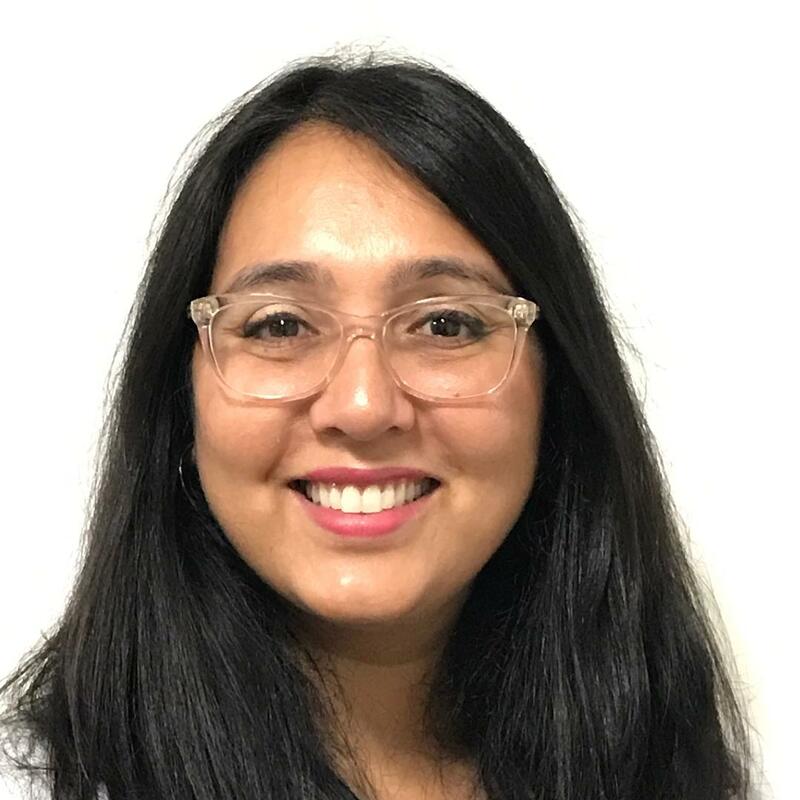 Dr. Samira Sheikh then moved to Boston in 1999 and received her Doctor of Dental Medicine at Boston University Henry M. Goldman School of Dental Medicine in 2003. She continued on to Harvard School of Dental Medicine to earn her AEGD certification in 2004. Dr. Sheikh has worked in the downtown Boston area for the last thirteen years. She has established a large patient following and is widely regarded as an outstanding clinician. She was awarded Best Dentist in Boston by Boston Magazine in 2017. In 2014 she joined Henry M. Goldman School of Dentistry as a Clinical Assistant Professor in the Department of General Dentistry where she has become well versed in digital dentistry. In her free time she loves being with her family and friends, as well as travel and cook. 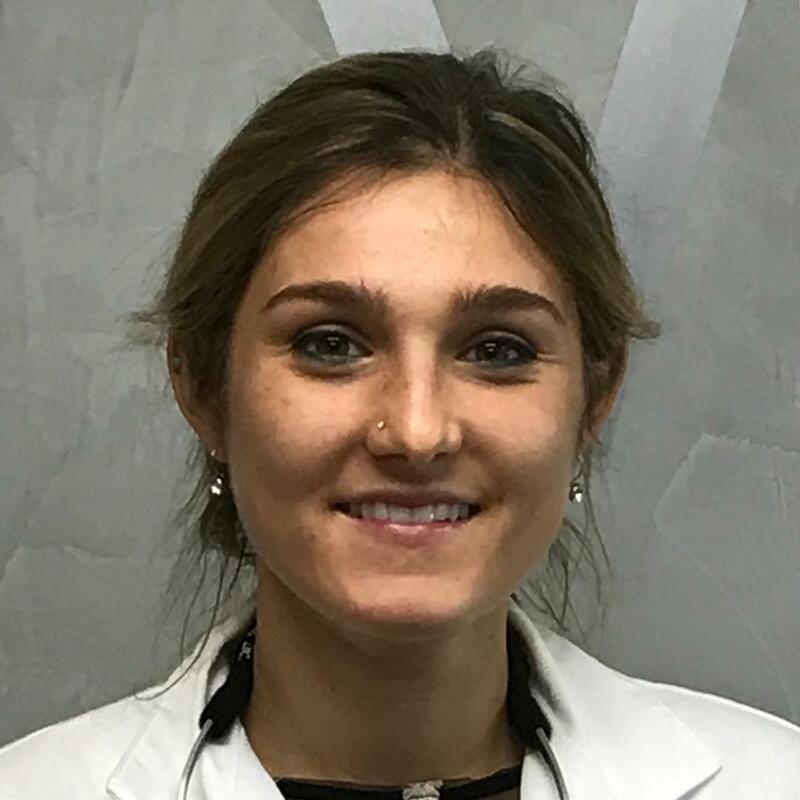 Dr. Colleen Yazgi received her DMD from Tufts School of Dental Medicine in 2017. She graduated from Montclair State University with a major in Biology and minor in Art. Born and raised in New Jersey she remained in Boston after graduation to work alongside her uncle Dr. Yazigi where she has been employed for one year. 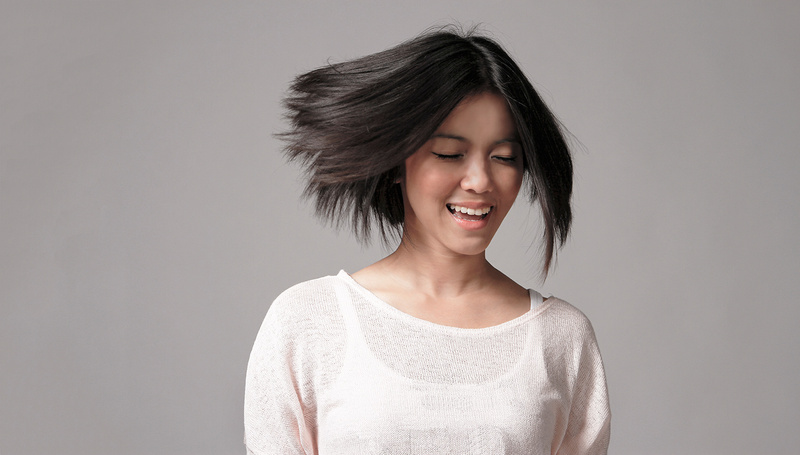 She is knowledgeable in the most advanced technologies in dentistry such as the Cerec machine and implants. She is skilled in almost all modern dental treatments such as fillings, crown, dentures and restoring implants. She is trained and certified in Invisalign. 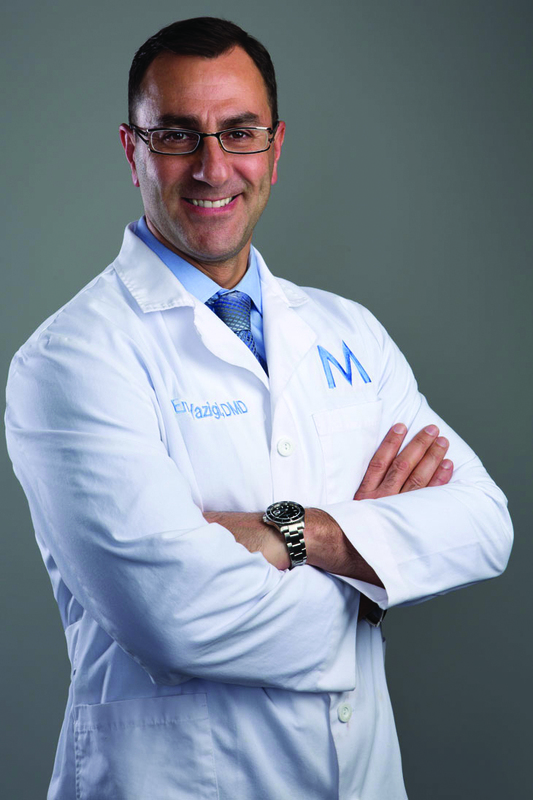 Dr. Yazgi is an avid outdoor enthusiast and enjoys snowboarding, gardening, and running. She also undertakes many artistic hobbies such as painting, drawing and jewelry making. 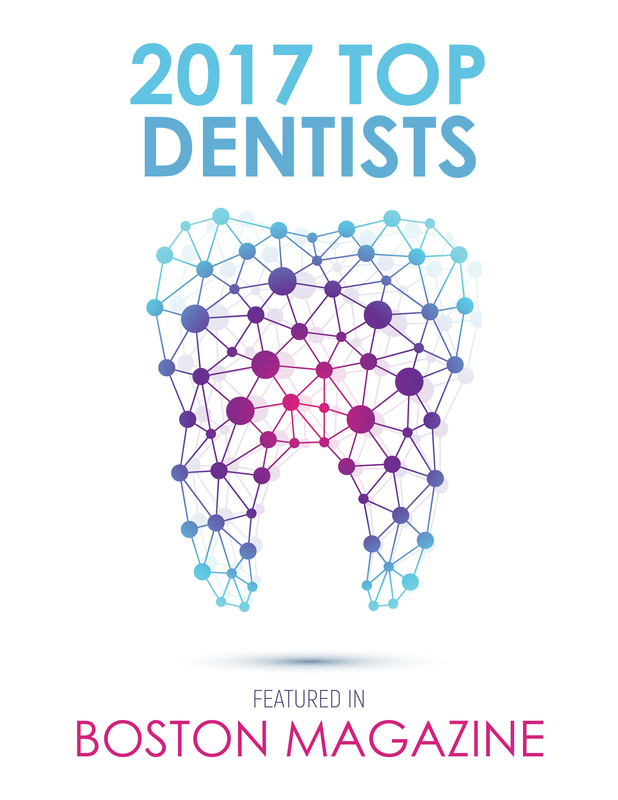 Dr.Yazgi belongs to the ADA and the Massachusetts Dental society and is enthusiastic about continuing education to keep current with techniques and material to provide state-of-the-art treatment options for her patients. 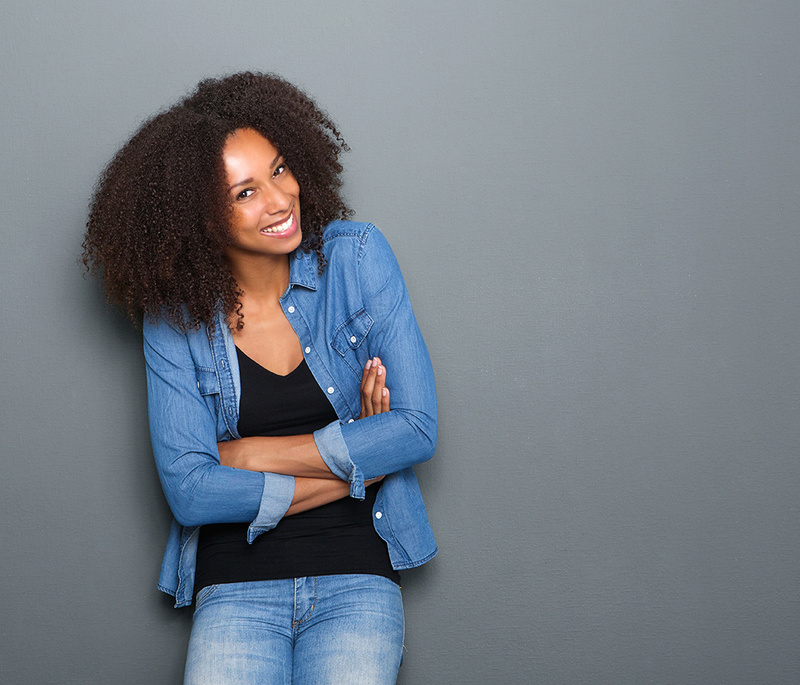 Crowns can repair or restore a tooth significantly damaged by injury or decay. 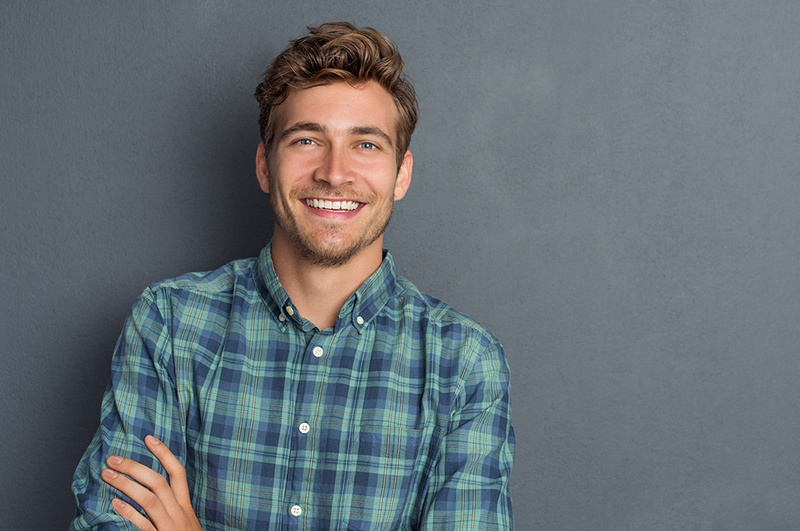 With the old process, the Dentist typically puts a temporary crown on the damaged tooth and waits a few weeks for the permanent crown to be back from the lab. For the best client experience, Millenium Dental now uses the Cerec, or Chairside Economical Restoration of Esthetic Ceramics. This machine produces a crown the same day, right in the office. That means one appointment, no impressions, and no temporary crown. "Feeling fabulous at Millenium Dental with the best of the best, Dr. Ernest Yazigi."